Kids love watching fireworks. The booming sounds can be scary to some littler ones, but the display of those awesome, bright, colorful lights in the sky always seems to widen their eyes. 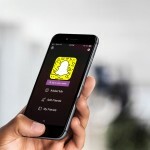 If you are unable to make it to your local fireworks display this Independence Day or if you just want your kids to have some fun in a safe way on the holiday without the noise, try the new app Fireworks Lab. 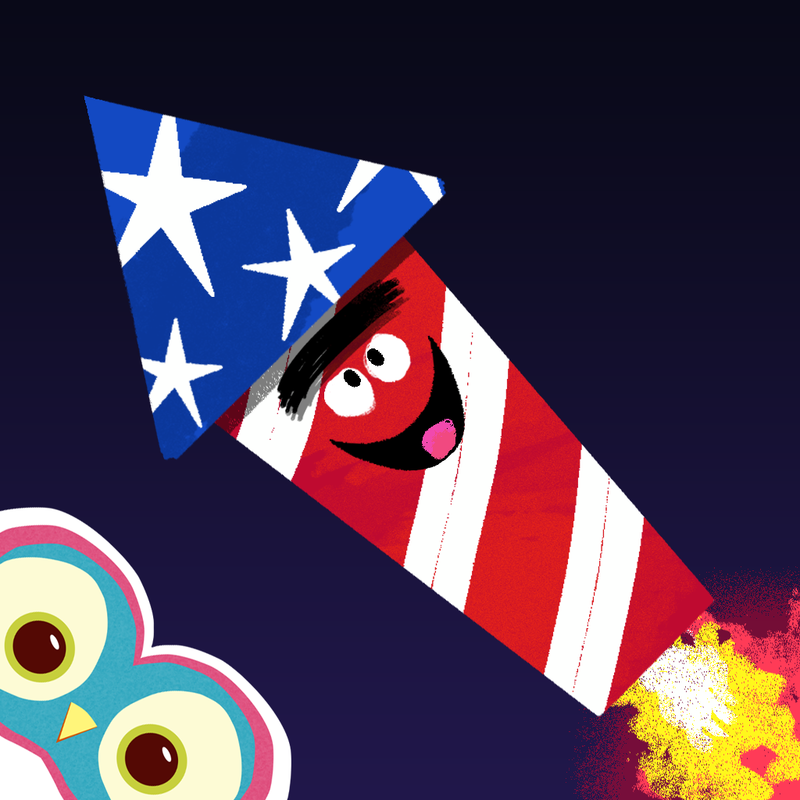 This new app, intended for kids 5 and under, lets you create your very own fireworks display. It is really easy to use and entertaining as well. Just pick the types of fireworks to make a fun mixture with rockets, fountains, and roman candles. Then you can pick patterns and colors for each one. When ready, click to light them. 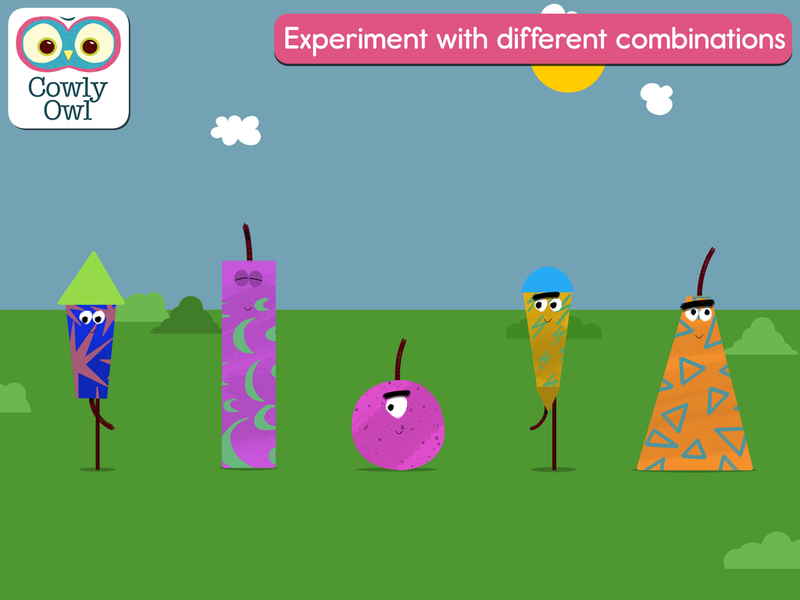 You can select to see one at a time or move your fingers across the screen to see them all at once. Experiment with different fireworks, colors, and patterns, watching them over and over. We usually think of Independence Day or New Year’s Eve as the times to see those beautiful fireworks. But, with this app your kids can have fun and watch them year-round. There are no objectives, time limits, ads, or in-app purchases. So, your kids can enjoy creating pretty displays without any distractions. It’s really a delightful app for kids. 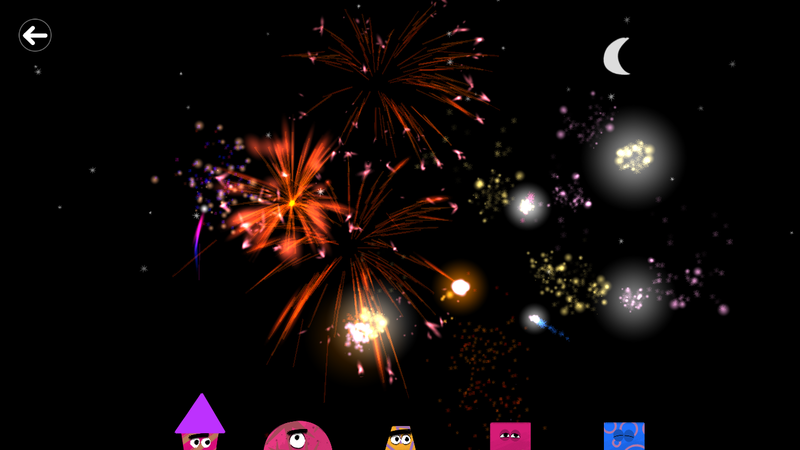 Fireworks Lab is designed for both iPhone and iPad. It is available on the App Store for $0.99.